Be the one to call this well maintained 3 bedroom and 2 bathroom property home! Fresh new paint and new front yard irrigation system with newly planted grass and front planter area. This property has a newer roof that was replaced two years ago. 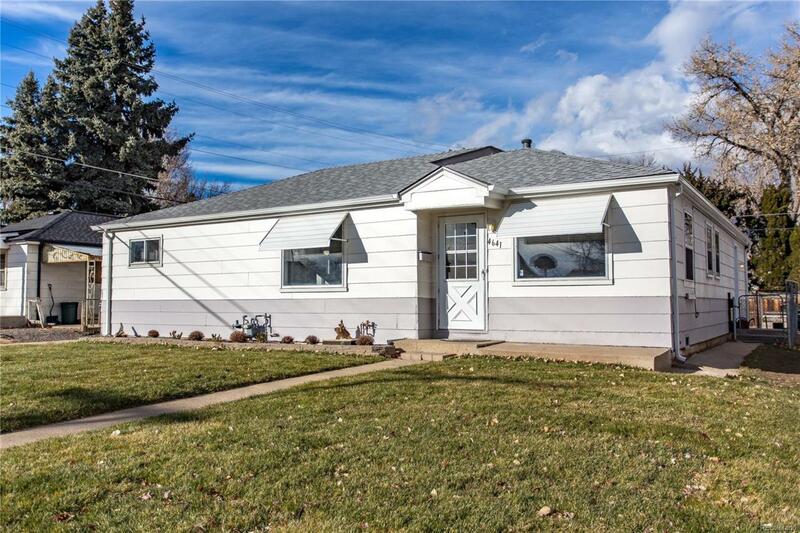 This home is located close to shopping and conveniently located near the 6 freeway for easy access to the downtown Denver area and easy access to the mountains to the West. This home also has a detached two car garage and private area in the backyard. NO HOA so take advantage of this rare opportunity to get a great home at a great price!